Orenstein, A. 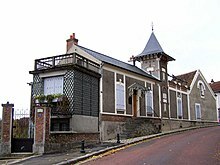 2003 (1990). 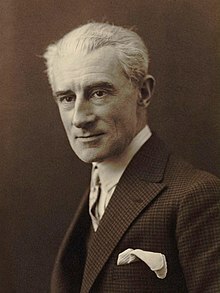 A Ravel reader: correspondence, articles, interviews. New York: Dover Publications. Orenstein, A. 1991 (1975). 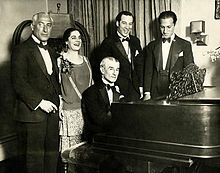 Ravel: man and musician. New York: Dover Publications.